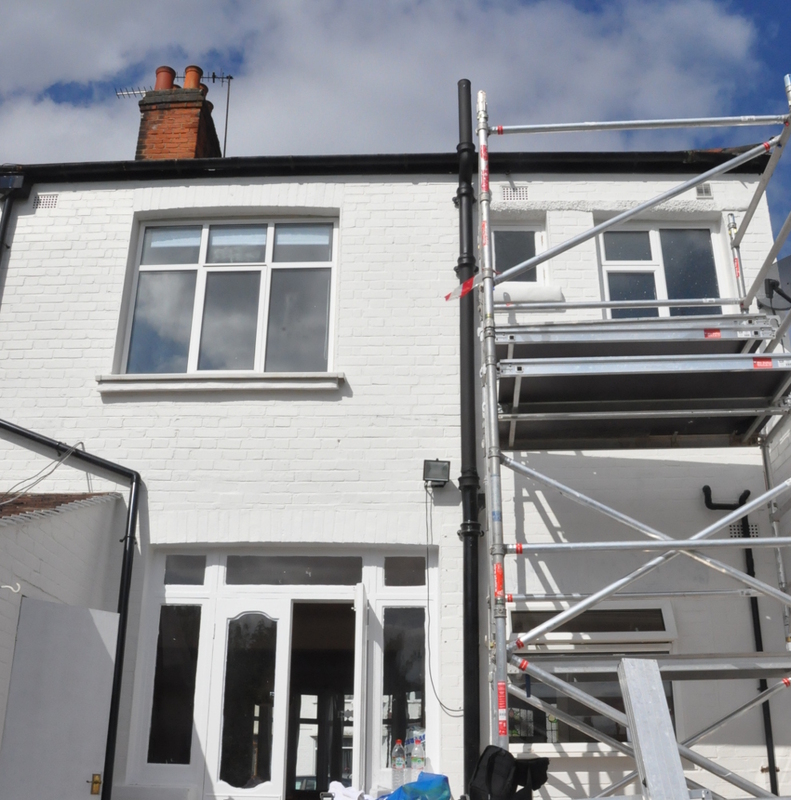 If you are looking for painting and decorating services in London, our qualified and experienced team will help you achieve best results with an expertise, great involvement and professional approach. We always approach our work with an attitude based upon going the extra mile to ensure clients satisfaction. For more information, enquiries and quotation requests, please feel free to contact us today!